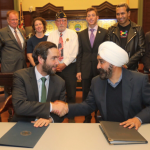 Jersey City Mayor Steven Fulop and Hoboken Mayor Ravi Bhalla met with members of the LGBTQ community last night and, citing different crossroads in their lives, both stressed to attendees that they should be proud of who they are. 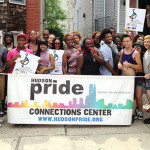 Michael Billy, recently named the CEO of the Hudson Pride Center, helped to organize the event at the Atlas Public House. In his remarks to the crowd, Bhalla recounted his own personal struggles as a student in school where he endured bullying for “being different” because he wore a turban. “I went to public schools in New Jersey, and as a Sikh American, I looked different growing up and wasn’t like other school children in my class and I was a victim of school bullying just as many LGBTQ students have been,” said Bhalla. Christian Fuscarino, the executive director of Garden State Equality, the statewide organization that advocates for LGBTQ groups, offered a few words before introducing Fulop. “At Garden State Equality, we’ve always looked to Steven Fulop for guidance when working with other mayors throughout New Jersey. 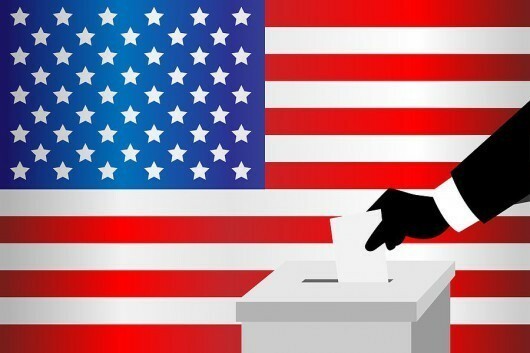 We fervently believe that people in New Jersey shouldn’t have to travel into New York City or Philadelphia to find the care and resources they need,” said Fuscarino. Fulop, like Bhalla, recounted a personal story that he said taught him an important lesson. 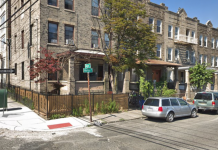 He noted that he grew up in a not too diverse household, an immigrant family of Holocaust survivors who wanted him to attend a very Orthodox Jewish school. “I didn’t have many friends with many different backgrounds growing up. 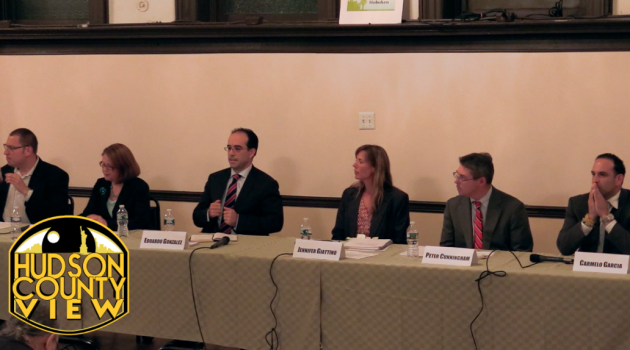 When I ran for City Council in 2005 it was actually my first exposure to a lot of different communities, and I learned a lot from that process,” stated Fulop. He added that the Muslim community was one of the first groups to reach out to him when he was running for his first political office in Hudson County, noting that he had the opportunity to meet Muslim leaders of a mosque on Montgomery Street. “They asked me a lot of questions about issues that we all care about. As I was leaving that meeting one of the imams asked me, ‘Fulop, that’s a strange last name, what’s your background?,'” the mayor recalled. “Rather than saying that I was Jewish, I said that I was Eastern European. I left and felt so bad about myself and said that I would never do that again. 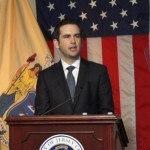 Instead, if I ever got the opportunity to serve I would make sure that I really lead from the front, making sure that we have the most inclusive, never judgmental, welcoming city and community,” Fulop said. 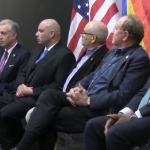 He concluded his remarks by saying that Jersey City needs to continue to lead on LGBTQ issues, especially now that New Jersey has the first Democratic governor in eight years. 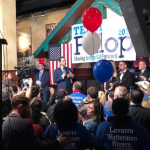 “The opportunity at the grassroots level is really significant to push for change that is important to everybody in Jersey City and everybody in the state of New Jersey,” Fulop said. Next articleThomas takes over as Jersey City BOE pres., Richardson named vice pres.